How do you build a perfectly optimised page? In the ever-changing world of digital marketing, the very notion of what’s ‘optimal’ is often up for debate. However, there’s some tried and tested advice that’s essential for SEO success in 2016. To give you a helping hand, here are 13 quick tips that every business should be able to implement. Search engines prefer static, keyword-rich URLs, such as www.example.com/topic-name, as opposed to dynamic URLs, such as www.example.com/?p=578544. Essentially, a visitor should be able to identify what a page is about, based on the URL alone. The page content should also be unique to the URL. If a page on your site is temporarily down, you should use a status code 503, which means that the page is currently unavailable, rather than a 404, which means that the page is not found. 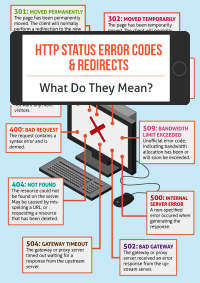 If you’re redirecting the page, you should use 301s, which are a permanent redirect. Your title tag should be a concise, accurate description of the page’s content and less than 55 characters long, so that it’s not cut off in the search results. The closer a keyword is to the start of the tag, the bigger its impact on rankings. As well as including a number of relevant keywords, the meta-description should be a compelling description of the page that makes visitors want to know more. It should be around 150 characters long and should include a call to action such as ‘find out more’. A H1 that doesn’t closely relate to the page’s title-tag can result in a high bounce rate. This is because visitors will click on the page in the search results expecting one thing, and then immediately be confronted with a heading that doesn’t match their expectations. Make sure the H1 is topically relevant and utilise similar key phrases to the title-tag. The page should be described by visitors as useful, high quality and unique. Content shouldn’t be repeated word-for-word anywhere else on the site or online, and should offer value beyond self-promotion. 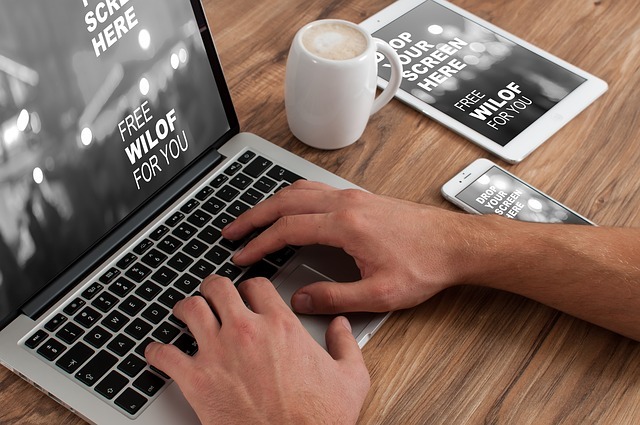 This will increase positive visitor interactions with the page, such as browsing for longer or returning, which tells Google that you’re offering a good experience. You should use primary keywords(terms closely related to your main service or products, which get high levels of search) and secondary keywords (terms that you still want to target, but which receive lower levels of search or are likely to bring in less revenue) in the body text. However, keywords should only be included naturally and never over-used. Always remember that user experience comes first. Many influential digital marketers believe that social accounts can boost SEO. Your page should make social sharing as easy as possible, with obvious social sharing buttons and a short URL that will easily fit into a social update. Mobile search has now overtaken desktop search and, with penalties for sites that don’t make their pages mobile-friendly, every page should be optimised for a range of screen sizes. A grid layout, such as the roomfive.net site, is one of the easiest ways to create a responsive site. In 2016, backlinks will still matter. And if your page’s content is unique and valuable, it should attract natural backlinks (the only kind you want), which will be seen as a ‘vote’ for your site by Google. However, there are a number of things you can do to encourage backlinks, such as sharing interesting or informative pages on social media. Internal links matter too. You should be able to reach the page by no more than four clicks from anywhere on the site, and internal links to any relevant pages should be provided. 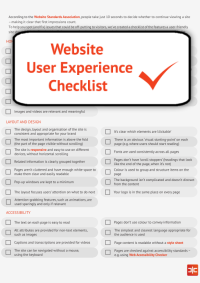 A perfectly optimised page is one that offers an outstanding user experience. The page should be clear and logically laid out, with features such as subheadings and a clear navigation bar to guide the reader. First and foremost, broken links negatively impact user experience, making visitors more likely to bounce off a page or not return – something that will also affect rankings. 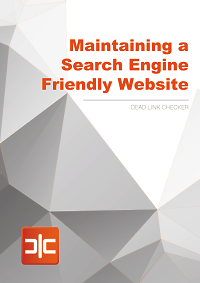 Our dead link checker tool can help you to easily find and repair broken links. From crafting a compelling meta-description to including social sharing buttons, creating a perfectly optimised page is about more than just bunging in a few key words. By following these tips, you can make your page search engine-friendly. Have you got any on-page SEO tips? Let us know in the comments.